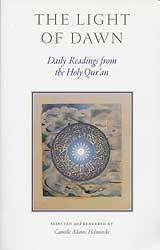 This book clarifies more than 200 key Islamic spiritual, philosophic, and metaphysical terms, elucidating these within a comprehensive understanding of the human soul and its place in an eternal reality. Included is an important essay on Islamic epitemology by Prince Ghazi Bin Muhammad: Truth and Knowledge. 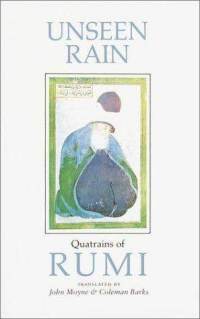 The spiritual vocabulary of the Islamic tradition offers profound and enlightening concepts that do not easily lend themselves to English translation. 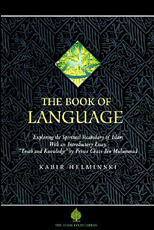 Serving as both a translation guide and a glossary, this book clarifies 150 key spiritual, philosophical, and metaphysical Quranic terms in English, from ahl, Allah, and amanah to will, worship, and witnessing. Essays are included on topics such as existence, spiritual cognition, and levels of knowing. 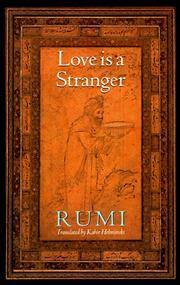 Included is an important essay on Islamic epitemology by Prince Ghazi Bin Muhammad: Truth and Knowledge. 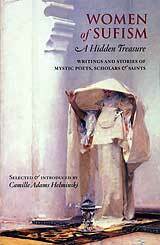 Kabir Helminski is the author of numerous works on Islamic spirituality, including Living Presence. Prince Ghazi Bin Muhammad is the author of The Sacred Origin of Sports and Culture. He is the cultural secretary to H. M. King Hussein of Jordan.